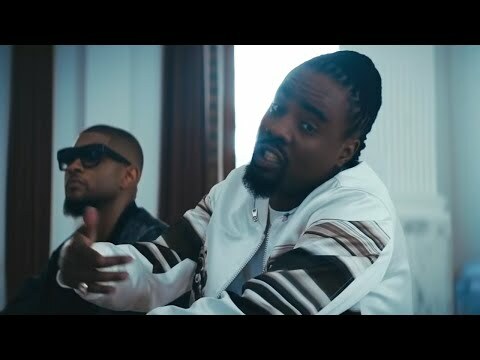 The self-proclaimed "Ambassador of Rap for the Capital," Wale (pronounced "wah-lay") was able to transcend his local sensation status and become a national rap contender using go-go-inspired hip-hop as the vehicle for his clever wordplay and music. Olubowale Victor Akintimehin was born in Washington, D.C. in 1984 to Nigerian immigrants who first arrived in America five years prior. 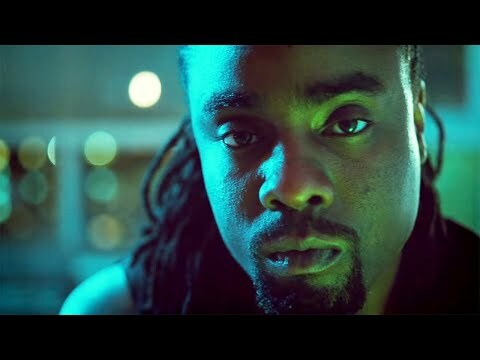 Although the family moved to Maryland when the future rapper was ten years of age, Wale was mostly raised in suburban D.C. He attended both Robert Morris College and Virginia State University on football scholarships, eventually transferring a third time to Bowie State. The music bug had already bit him hard, though, and soon he quit college altogether to turn toward a recording career. 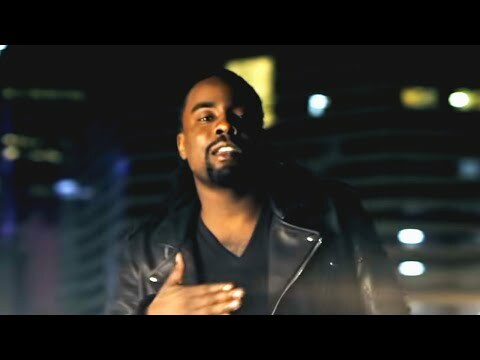 Wale got his first airplay circa 2003-2004 with "Rhyme of the Century," thanks to the help of a local radio DJ who believed in his potential. This landed him in the Unsigned Hype column in Source magazine the following year. 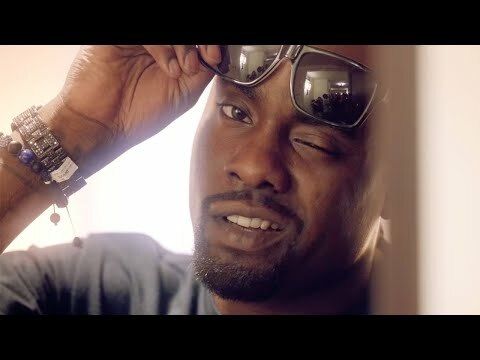 In 2006, Wale signed with the local start-up imprint Studio 43, owned by a former VP of Roc-A-Fella Records, and enjoyed a string of hits in the D.C.-Maryland-Virginia area that year. Many of those records sampled from '80s go-go -- a more raw, percussion-driven offshoot of disco originating in D.C. -- like the popular "Dig Dug," a tribute to Ronald "Dig Dug" Dixon of go-go band the Northeast Groovers. Smart use of the Internet and MySpace was also a big factor in his success, as it helped British über-producer and DJ Mark Ronson (known for his work with Amy Winehouse, Christina Aguilera, and Rhymefest) catch wind of the go-go MC in 2007. 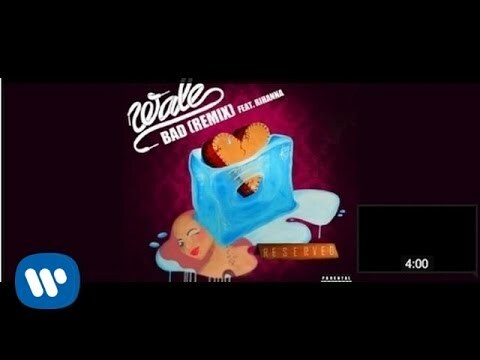 Wale struck a production deal with Ronson's own imprint, Allido, and released the 100 Miles and Running mixtape that summer. Despite not being signed to a major label, he was met with a good deal of positive press, ranging from XXL magazine to The New York Times. 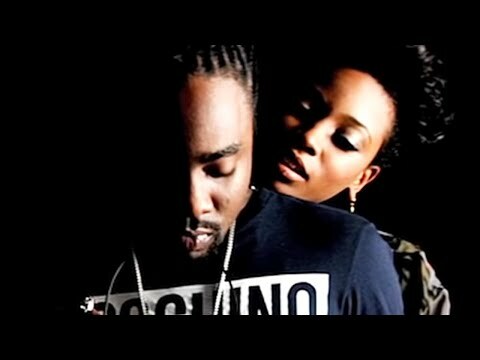 After a bidding war that included offers from Epic, Atlantic, and Def Jam, Interscope finally grabbed Wale for its roster in early 2008. The full-length Attention Deficit followed the next year. 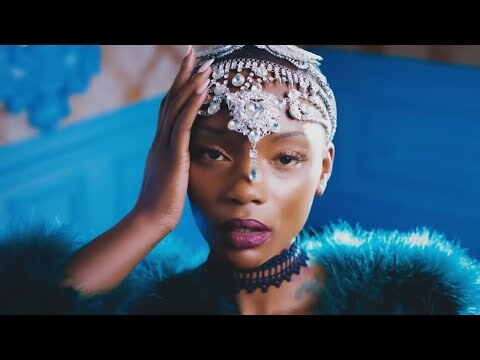 In 2011 the Ambition album landed along with its single, “Chain Music.” Cyril Cordor, Rovi Book Wale for shows and concerts at Heavy Rotation booking agency. Worldwide Bookings with HR Booking. Wale Booking, Book Wale. 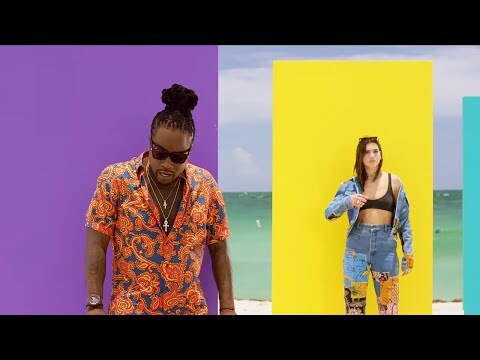 Book artists like Wale, Wale booking agent, contact Wale email, Wale manager, Wale management for concerts, bookings, biography, pictures, videos. 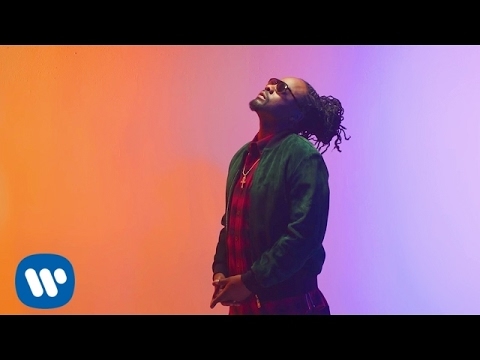 Wale may be available for your club shows, private party, festivals or other events.